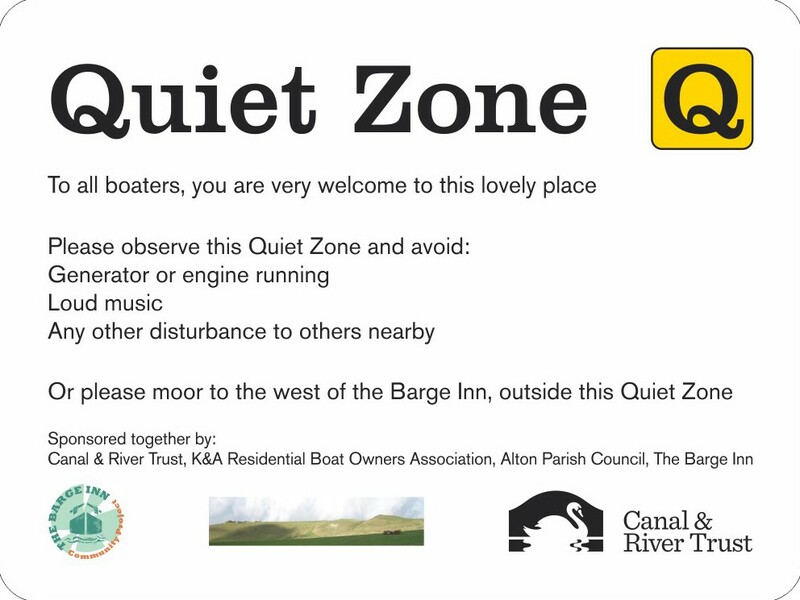 This Thursday evening (March 15th) Alton Parish Council is to hold a second meeting to discuss getting rid of all the temporary and permanent moorings outside the Barge Inn, Honey Street and at Gibson’s Boat Services (now Moonboats). In addition we understand that the Parish Council wants to prevent boats from mooring anywhere in the Parish. British Waterways and a Community Police Officer have been invited to attend the meeting, but no attempt has been made to consult local boaters. However a number of boaters plan to attend the meeting and would welcome other boaters joining them.